Yup. It isn't even clear if Grossman is signed for the book officially. I know he felt pushed to get The Magician King done so quickly so even though I'd hope for a late 2012 release 2013 seems more likely. 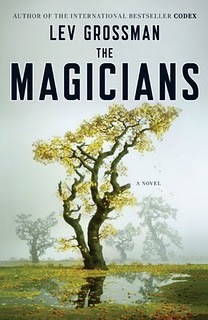 I myself just started The Magician King and it is so far just as good as The Magicians.